The bit about the experiences is certainly true, but the part about fantastic weather at any time of the year is not, especially if we happen to be on the volcano that is the third highest above sea level in the whole world. 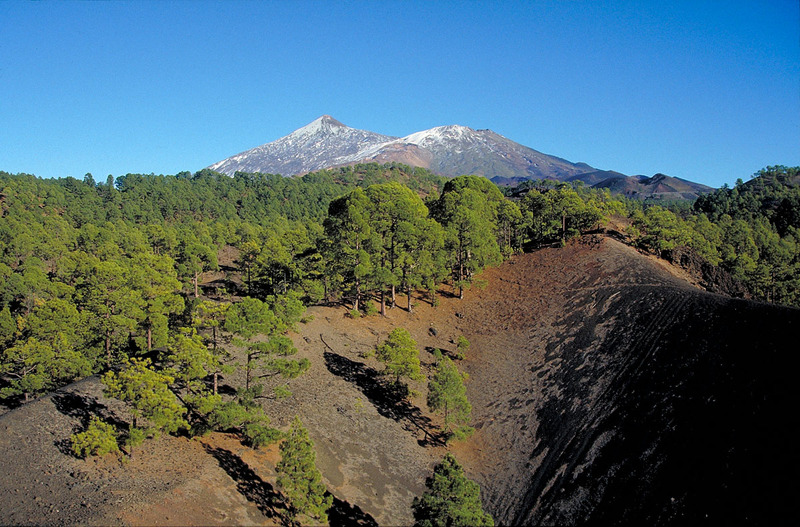 Make no mistake: the difference between the temperature on the beach and that on Mount Teide can be enormous. 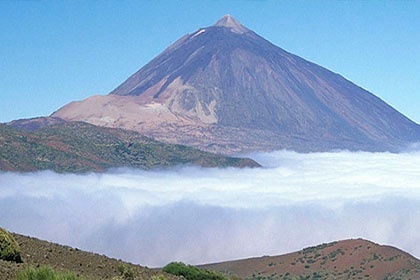 In addition, the weather on Mount Teide is an enigma. It is changeable, unpredictable and even volatile, and as we offer first-hand experiences in this National Park, we have prepared a web page so that at any time, you can check on the weather in the area, to enable you to plan your trip and to know what to expect here on the highest peak in Spain. 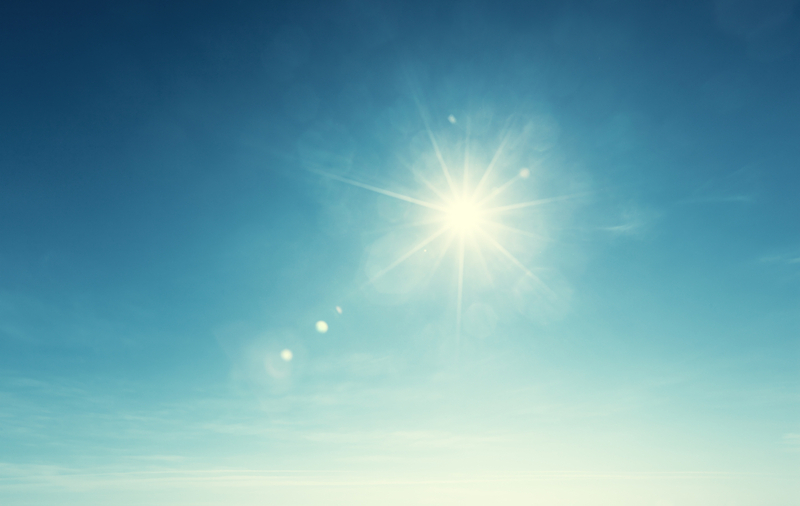 As we’ve already said, on one day we can have fantastic weather, and the next morning the wind can exceed the limits at which we can operate safely, or the temperatures have tumbled to the point where you need a coat. If you have not yet booked your activity → You will have the information you need to make a choice: if you know it’s going to be very cold, you may prefer to explore the Universe from the Observatory, instead of making the trek from Montaña Blanca. And if you have already booked your activity → Avoid any nasty surprises! Knowledge is power! In addition, you can now plan your other activities around your experience—for example, if you want to go on and explore the volcano on your own. 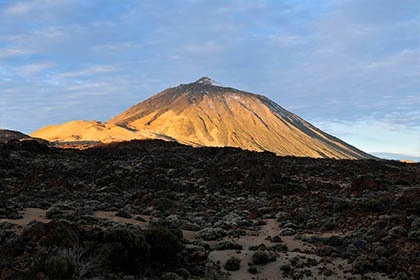 In a nutshell, this information about the weather tells you what you need to know in order to stay safe during your Mount Teide adventure and to get the most from it by combining it with your own plans and by ensuring you have suitable clothing. Open or closed? The conditions in real time on the cable car, on La Rambleta and on the paths branching from it, as well as on the trail leading from Montaña Blanca to the Refuge, at the Refuge itself and at the Observatory. 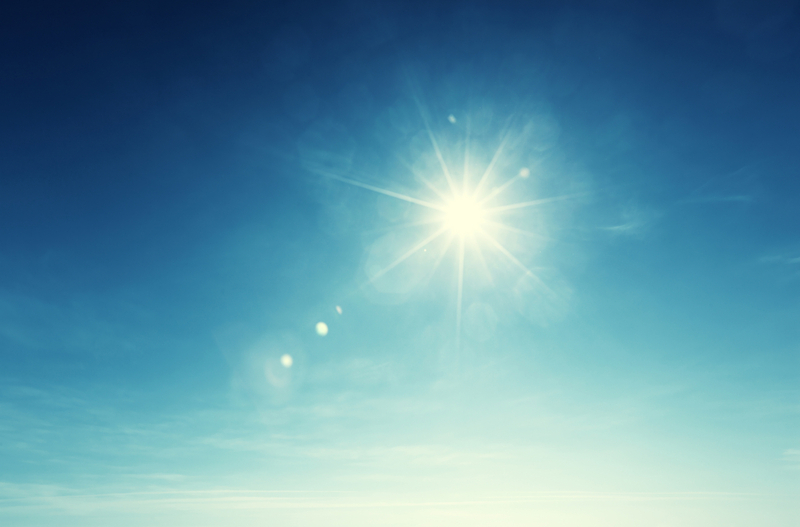 The weather: temperature, humidity and forecast for the next few days. Webcams are strategically placed in various parts of the National Park, so that you can see the conditions direct on video. Road access: we tell you the road conditions in real time, in case you want to arrive by car and avoid any unexpected problems. It’s worth it if it means you arrive on time! If you’ve checked whether the cable car is operating, or what the weather is like at this precise moment, and you haven’t found what you expected, it’s time to switch to Plan B. In this post, we tell you calmly how to manage your booking if the cable car is closed due to adverse weather conditions or to technical problems.